Whether you are a content manager or a producer yourself, finding the right platform to address your customers through can be difficult in today’s day and age. 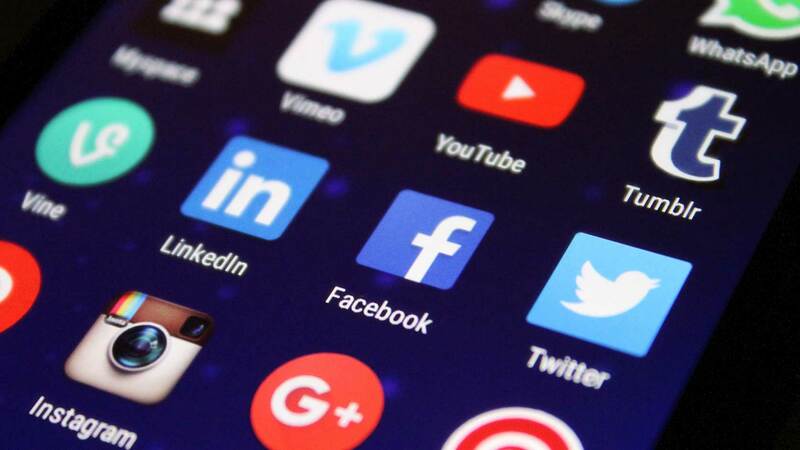 With so many digital channels, social media platforms and messaging apps out there, how could you possibly opt for a single one? The answer to this question is simple – take more than one into consideration. Studies show that 89% of media is seen through mobile devices, and this includes marketing content. Why not benefit from the opportunity and create a multichannel campaign for larger reach and subsequent revenue? Let’s take a look at how you can achieve just that. Before creating any type of content, you should be clear on who your audience is. Do you plan to target youth, students and millennials? Or do you want to focus on established professionals and industry experts? The simple fact of the matter is that you won’t be able to appease both through the same content. Settle for a customer profile before moving on with the planning phase of your campaign. While your campaign may be multichannel, you should still limit yourself to a number of channels at a time. Stretching your campaign too thin might seem desperate, especially if you target the same individuals more than once. Platforms such as Facebook, Twitter, and Instagram provide the perfect playground for youth and millennial audiences. Sites such as LinkedIn and Behance, or good ol’ email can bear great fruit if you want to target established professionals. Settle for a set number of channels which you will pursue and think about how you will retrofit your content to each platform’s limitations. It should be of no surprise that quality content always prevails in digital marketing. What makes multichannel campaigns unique however is the fact that you will have to adapt your content constantly. If something works for Facebook, it won’t automatically work well for Instagram or email marketing. However, the message of your campaign should remain intact no matter what medium you currently use to advertise. Platforms such as Grammarly, GetGoodGrade, and Hemingway to name a few, offer writing and proofreading options and can help you out tremendously. It’s a good idea to rely on content optimization tools and platforms while creating and retrofitting your content. It’s very easy to be registered as spam and end up in the muted notifications section of your customers’ smartphones if you post content too frequently. You should create a content calendar based on the amount of content you have prepared for publishing. Space the content out so that you have something new to say each other day, and be consistent with that cadence. That way, people will learn to anticipate your marketing content and not fear the moment when you deliver a message for the third time on the same day. This will create a more professional aura surrounding your brand and make people curious of whom you are and what it is that you offer. In the end, this is exactly what you want to achieve with your multichannel campaign. Since you will target your audience through several different channels, it’s important to keep the follow up in mind. People will reach out to you with questions, concerns or purchase orders if you are an ecommerce website owner. There is a no better pleasure for a content marketer than to see the first results of his or her advertisement efforts come to fruition. However, businesses should be aware that the public response doesn’t come cheap, and should do their utmost to answer each incoming query. It’s important to have an infrastructure in place which can handle the incoming messages and traffic which will be generated through your marketing efforts. In that regard, you can hire virtual assistants through platforms such as Upwork or Freelancer, at least at first. However, if you plan on expanding and growing, you might want to consider hiring fulltime staff to handle customer support and act as sales representatives. Once your initial marketing campaign is over, you should evaluate your results carefully. Some platforms will naturally underperform, while others might surprise you. Keep reinventing the multichannel wheel until you find the perfect choice of platforms for your specific audience. Remember that the message relevance and quality of content is paramount, and influencer programs or paid advertisements won’t make up for poor quality. Focus on building a quality content brand and the right audience will flock around your business.